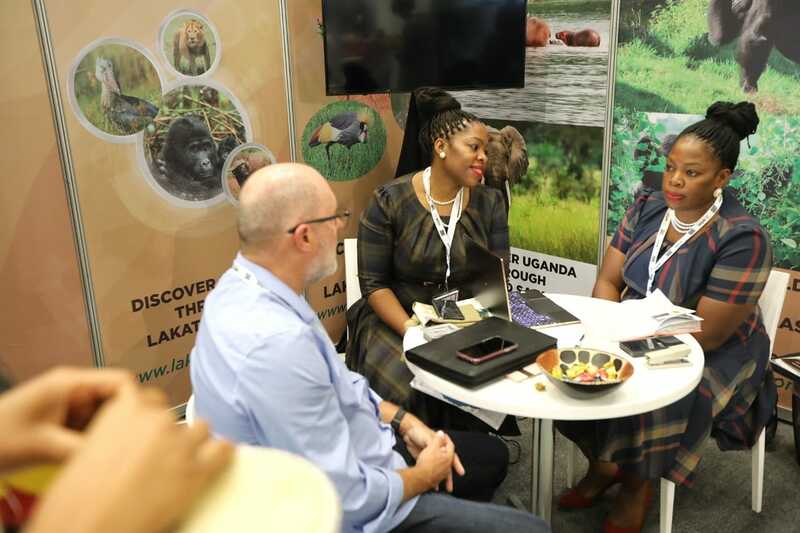 The Ugandan Tour Operators included, Kagera Safaris; Destination Jungle Steadfast Tours and Travel; Lakato Safaris; Maleng Travel and Exclusive African Safaris, among others. 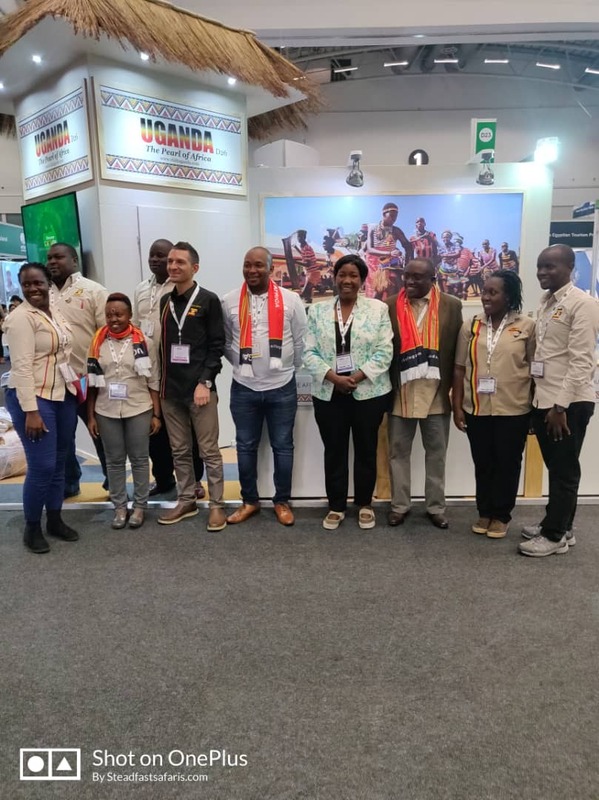 The UTB team and the exhibitors were joined by Uganda High Commission Officials - led by Mr. Julius J. Kivuna (in charge: Economic Commercial Diplomacy) and Mr. Boikanyo Matshego (Trade Assistant). 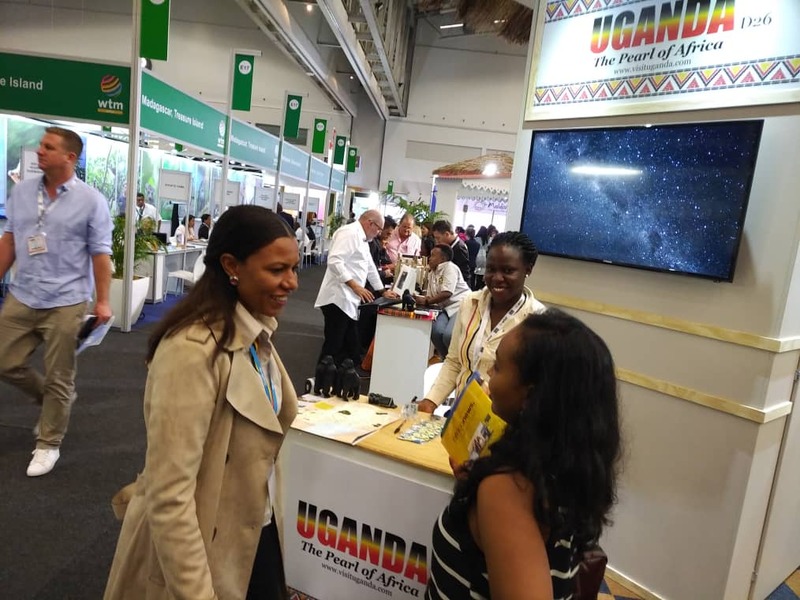 The exhibits included; presentations about the vast tourist attractions in the country, tourism activities, history, culture, but most especially the unique beauty “The Pearl of Africa” offers. 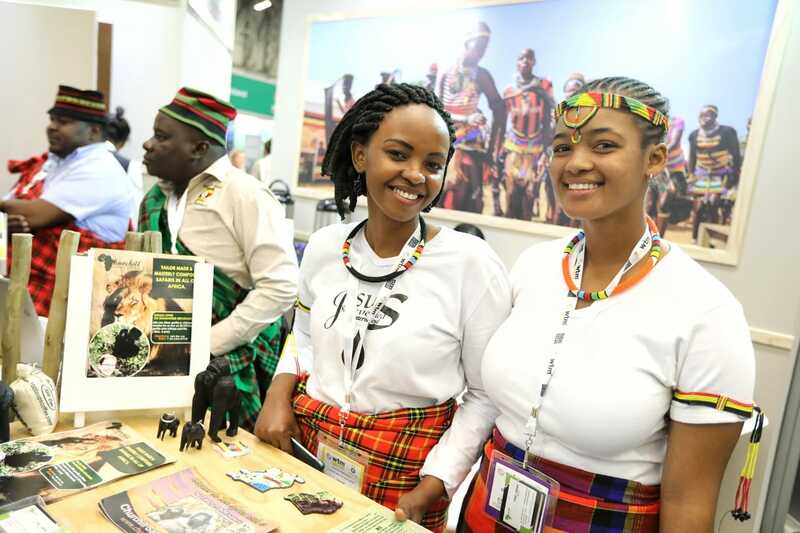 Some of Uganda's crafts; Uganda coffee; as well as vast tourism materials were also available for handing out. 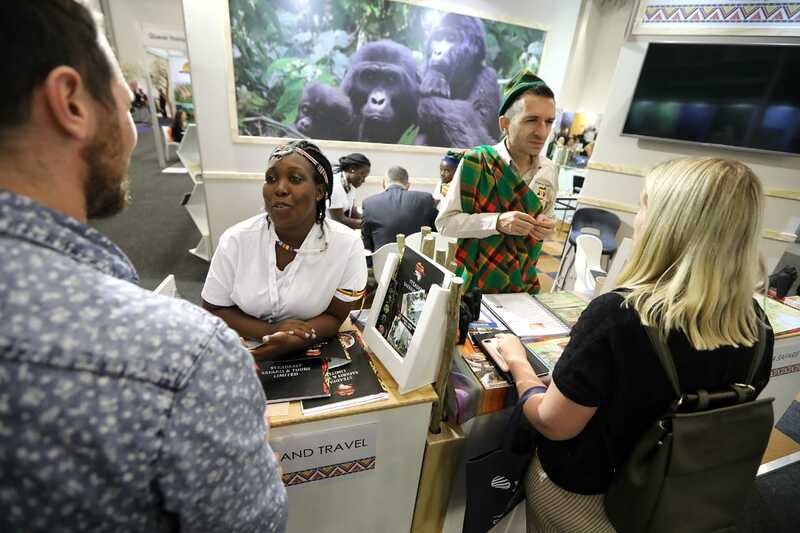 Uganda is attracting many visitors to its stall, who request meetings with UTB members and the Tour Operators to discuss possible future business endeavors. Alot of follow-up meetings for business have been scheduled.